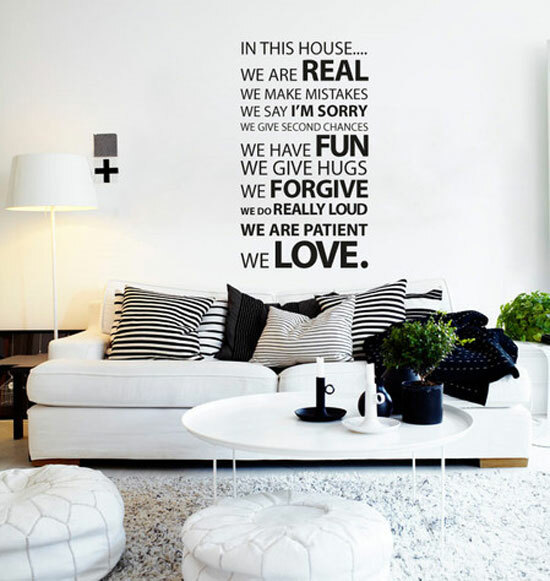 Home is where your heart lives. 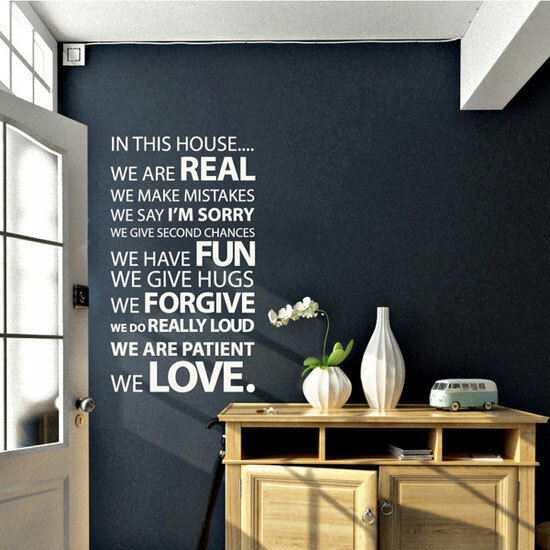 Every one of us surely has a profound craving and an utmost desire to live a lavish life in a dream like house. 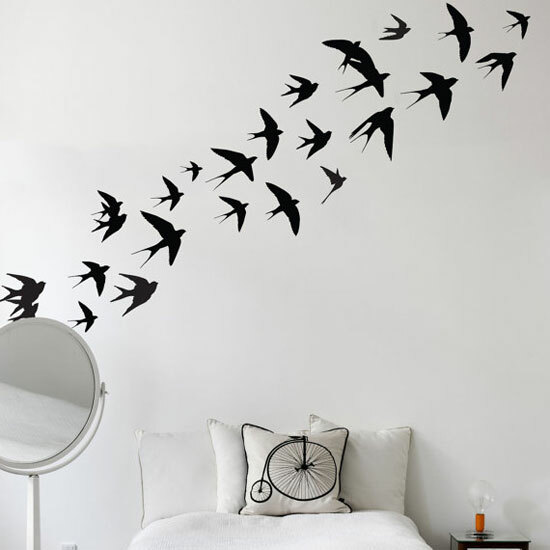 Who does not like his home to seem like a paradise? 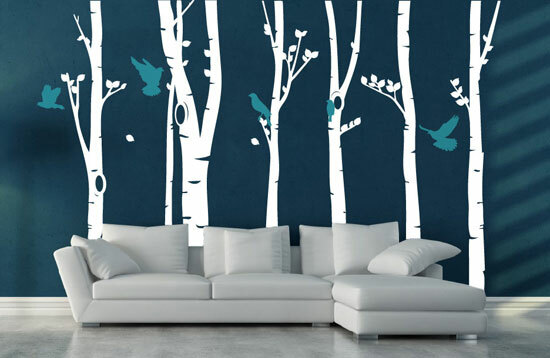 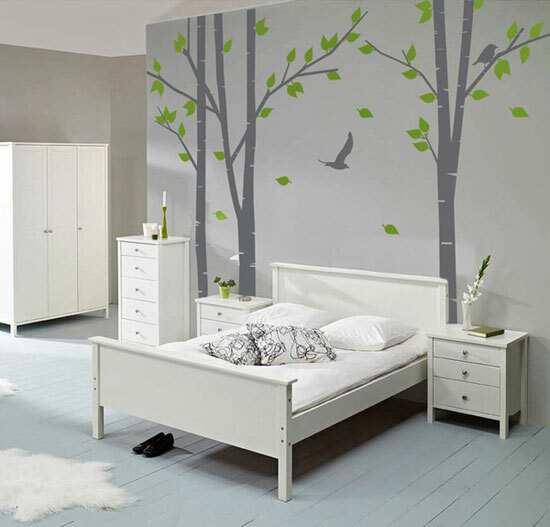 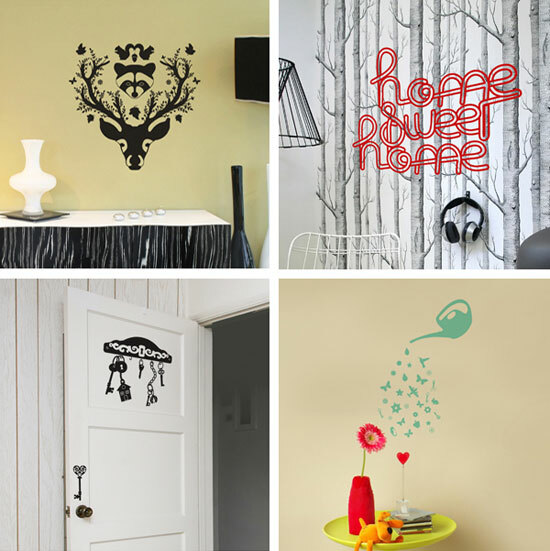 Fanciful wall backgrounds and decals not only enhance the beauty of your house, it actually reshapes, restyles and redesigns the ambiance of your various rooms in the house. 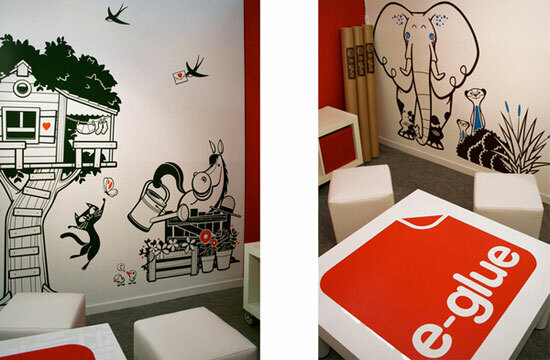 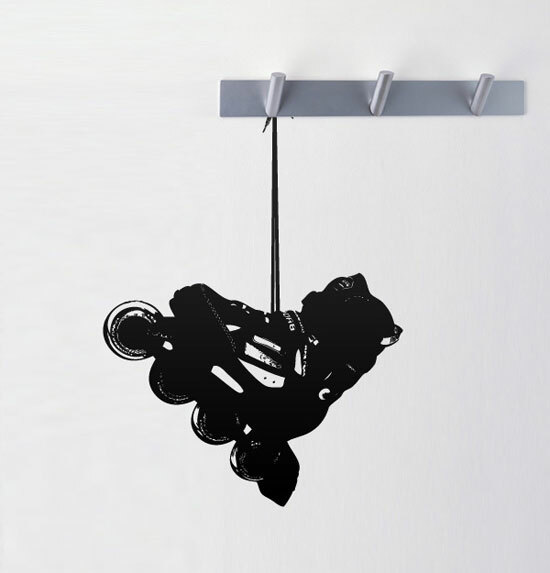 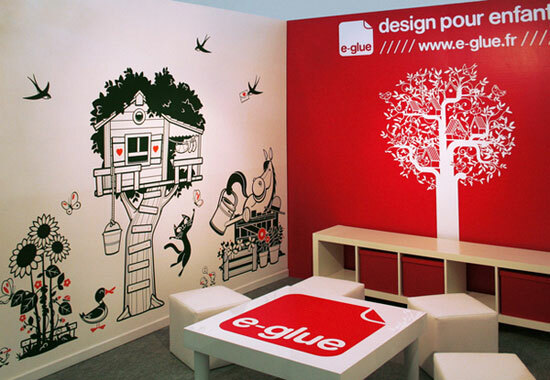 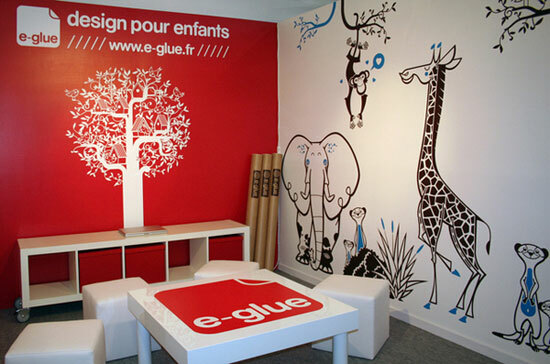 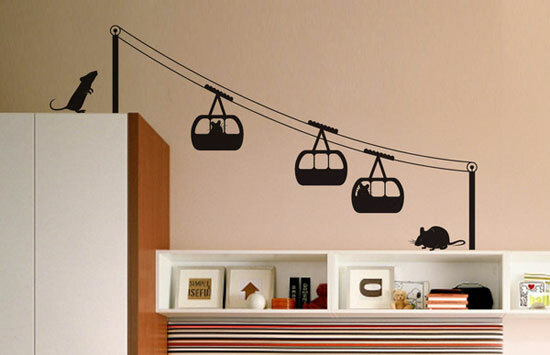 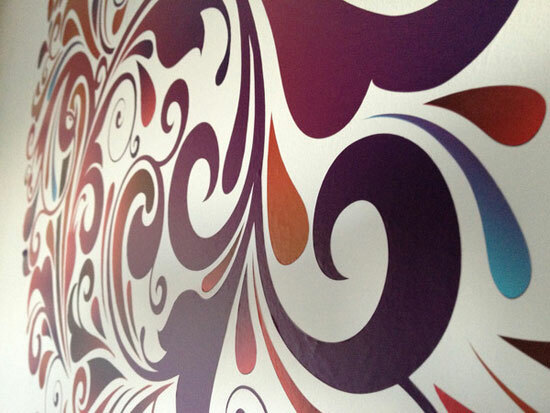 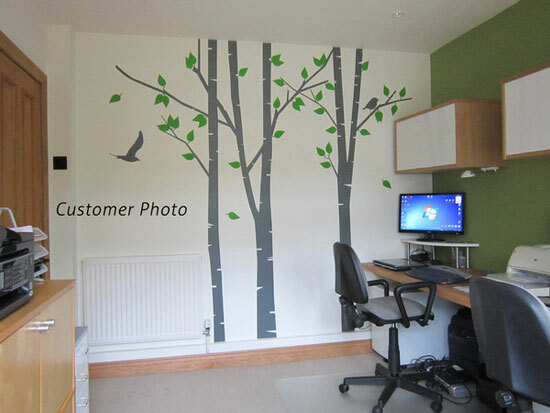 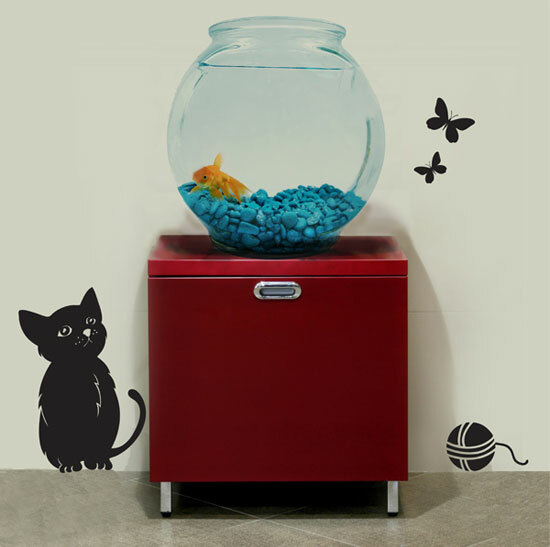 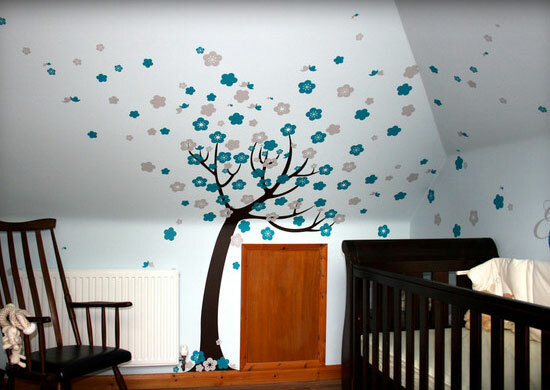 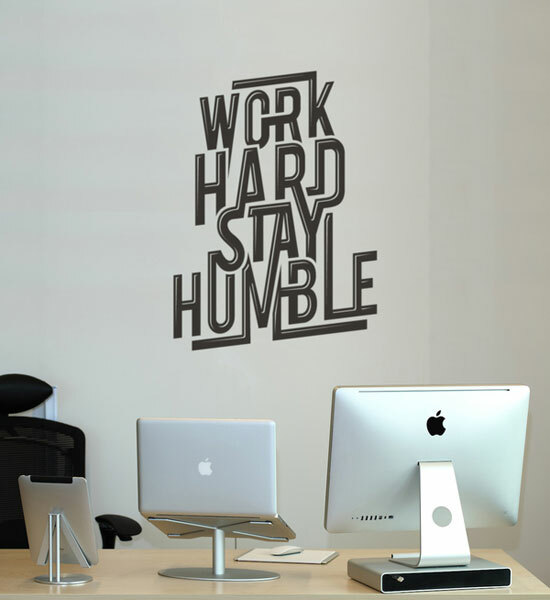 Things have become very easy with the latest fashion of wall stickers and decals. 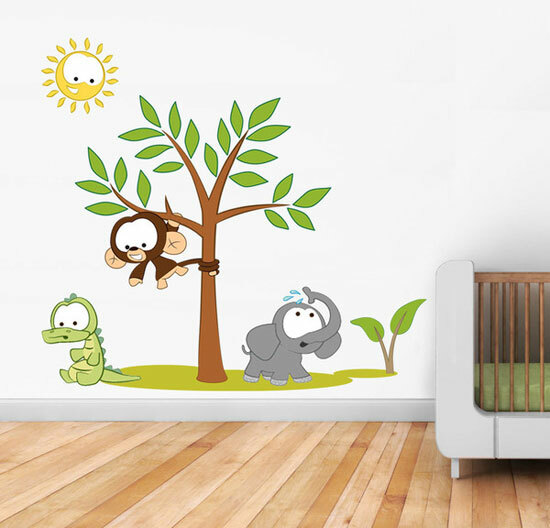 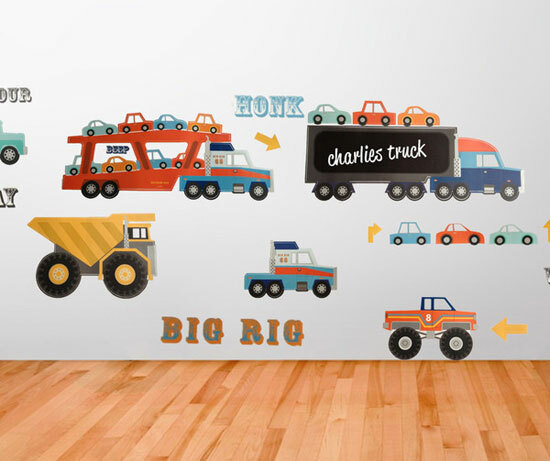 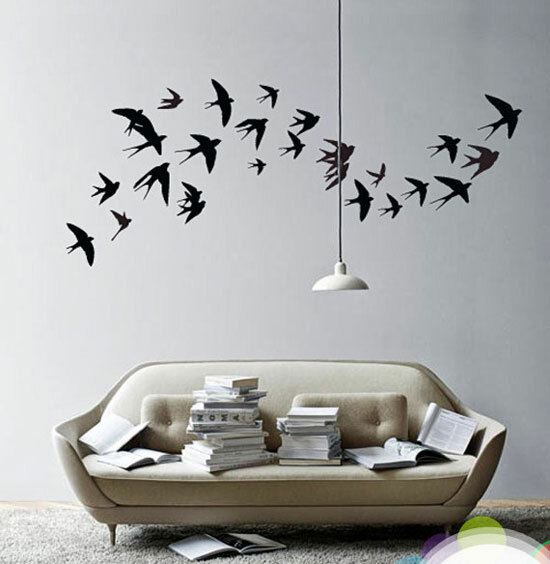 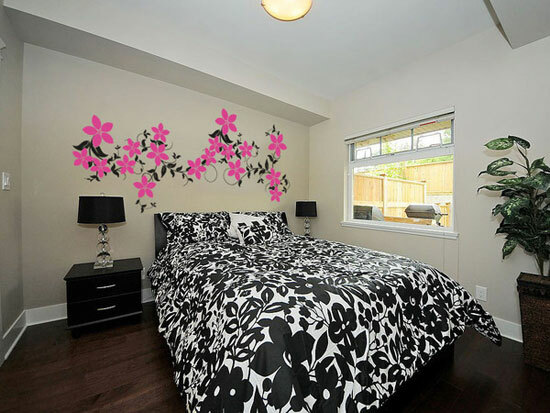 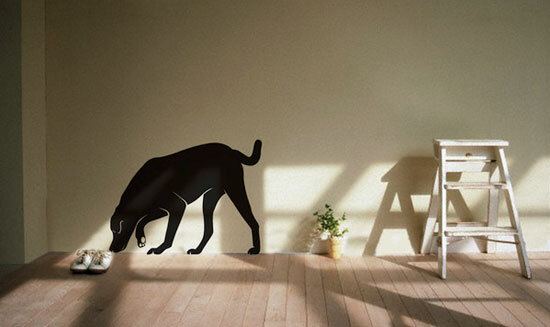 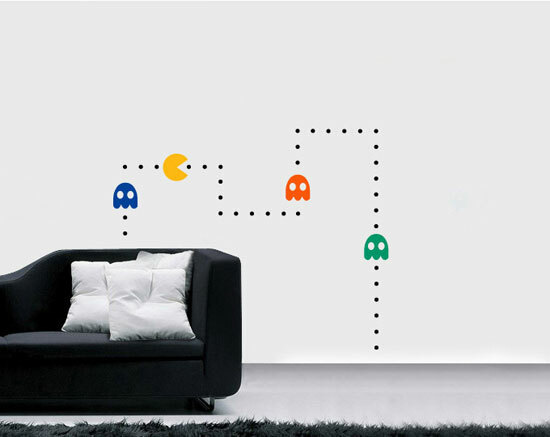 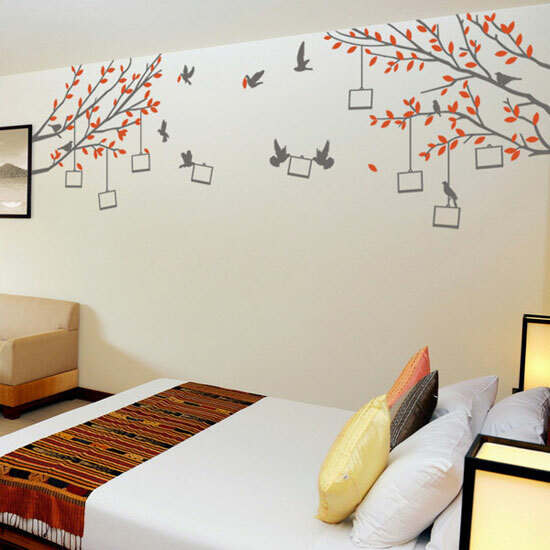 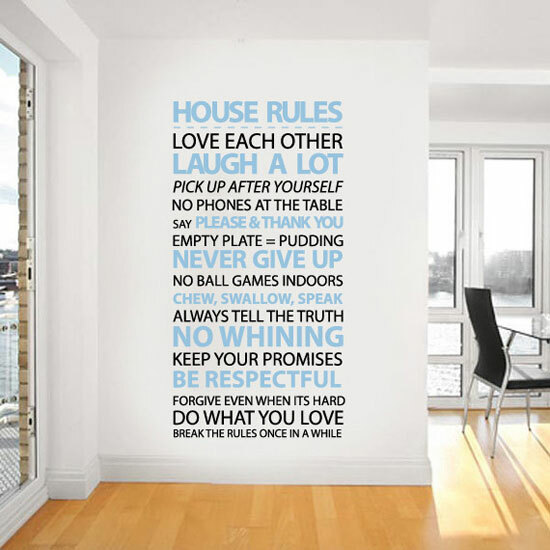 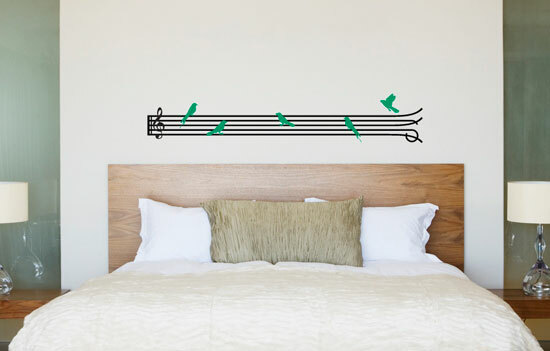 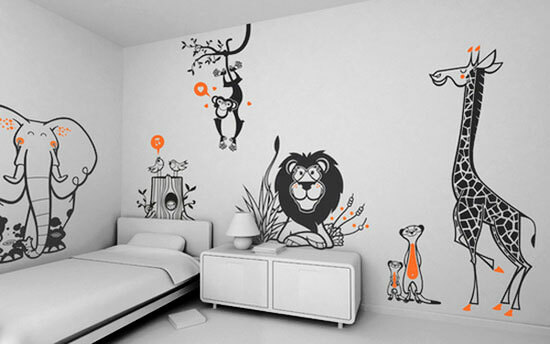 Wall stickers are the life and soul of interior decoration. 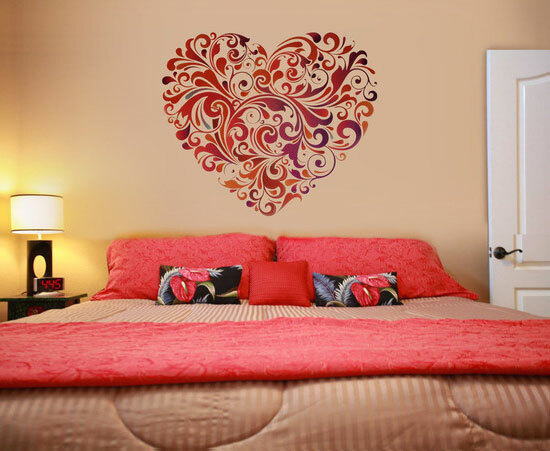 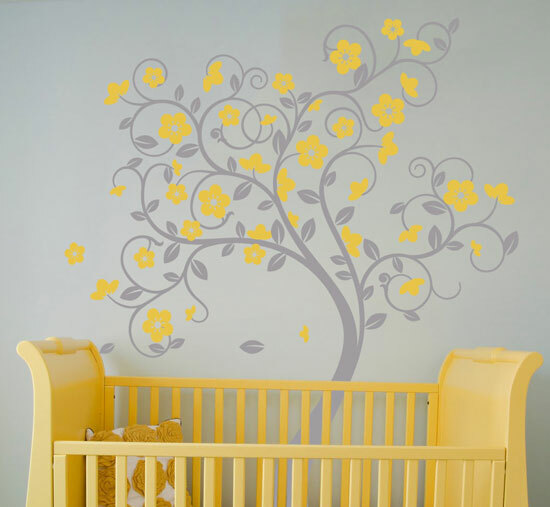 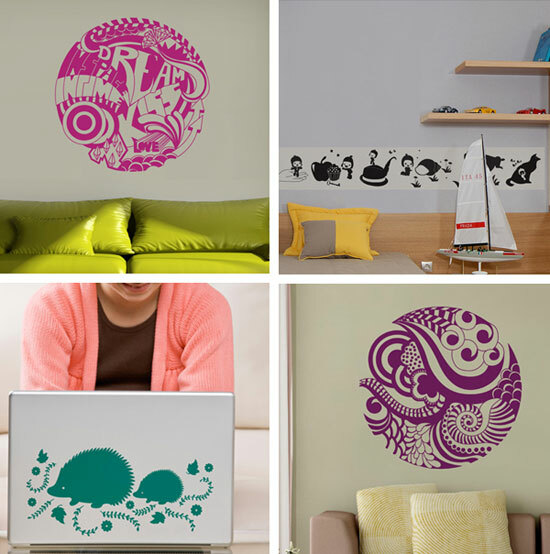 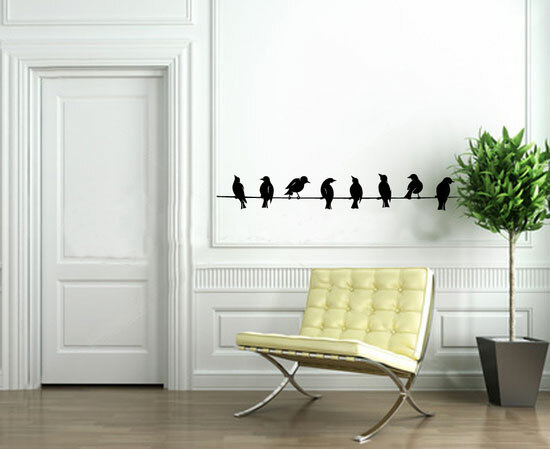 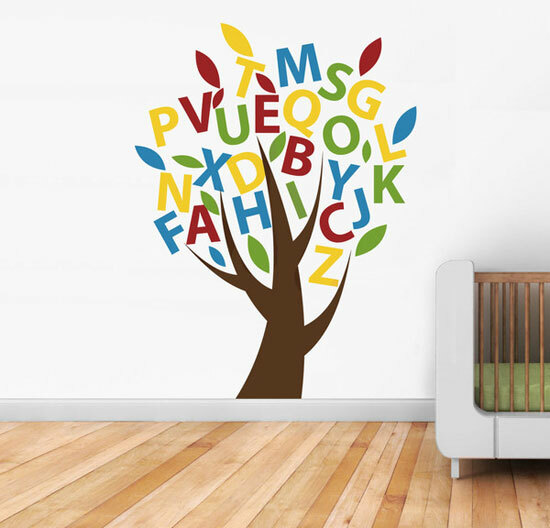 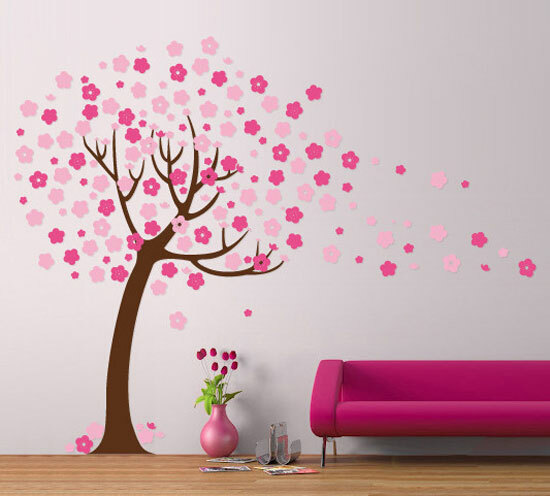 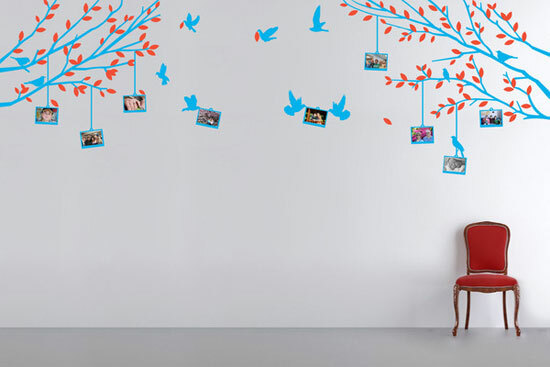 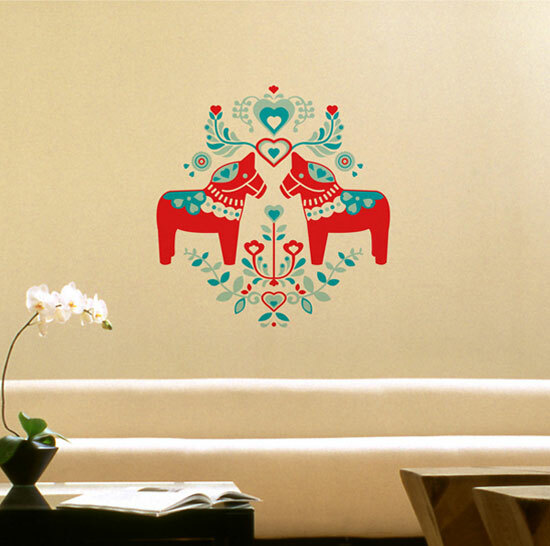 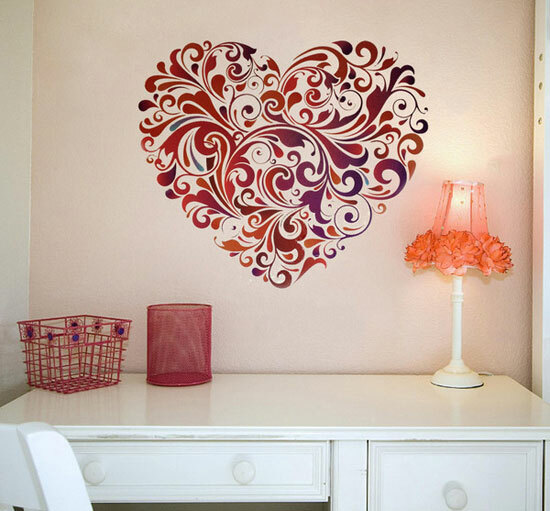 The most prominent feature of wall stickers is that they are available in almost all possible colors. 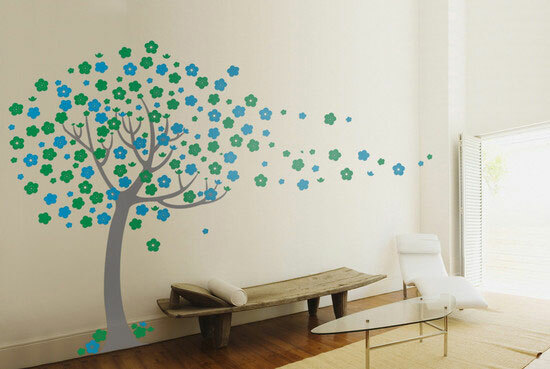 You can also take benefit of high quality Sticker Printing of each and every sort. 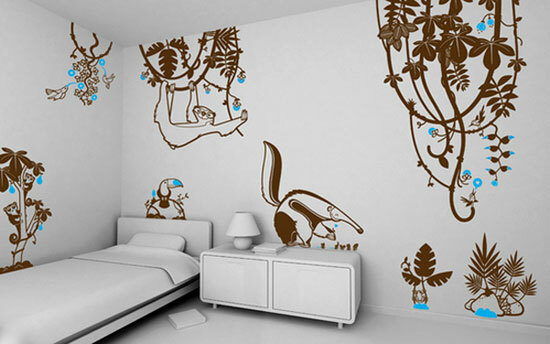 Today’s post of 50+ beautiful designs of wall stickers/ wall art decals encompasses Beautiful Matte Vinyl Tree Wall Stickers For Bedrooms, creative and amazing wall stickers and decals, Beautiful Birch Tree Forest WAS Matte Vinyl Tree Wall Sticker, ABC Tree Wall Sticker for Nursery Class Room, Cars and Trucks Wall Graphics for kids Room, Jungle Animals Wall Art Decals for kids Room, Beautiful Branches Photo Tree Wall Stickers, Michael Jackson Wall Decal for Bedrooms so on and so forth. 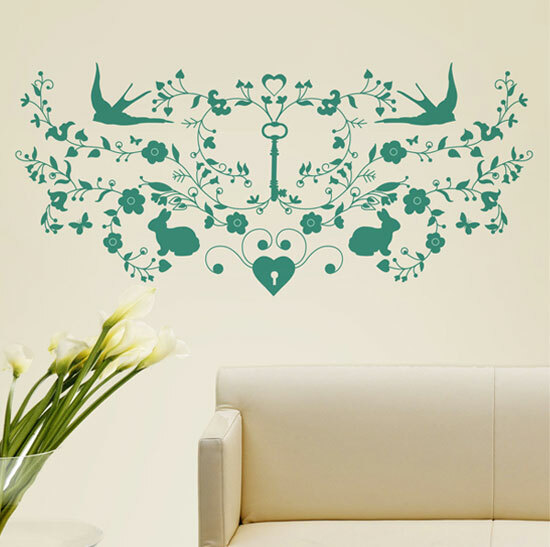 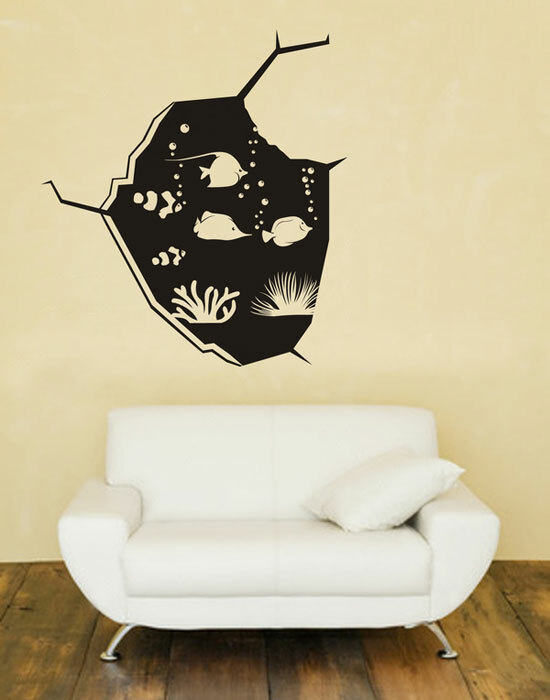 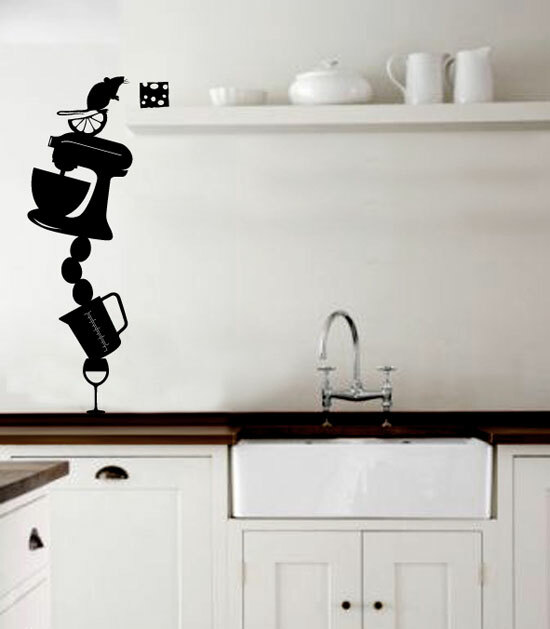 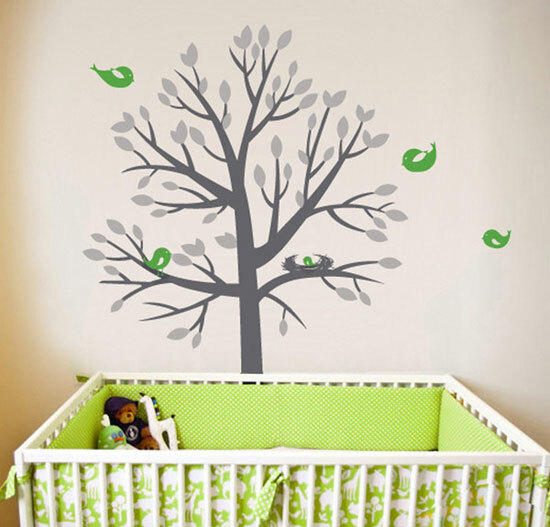 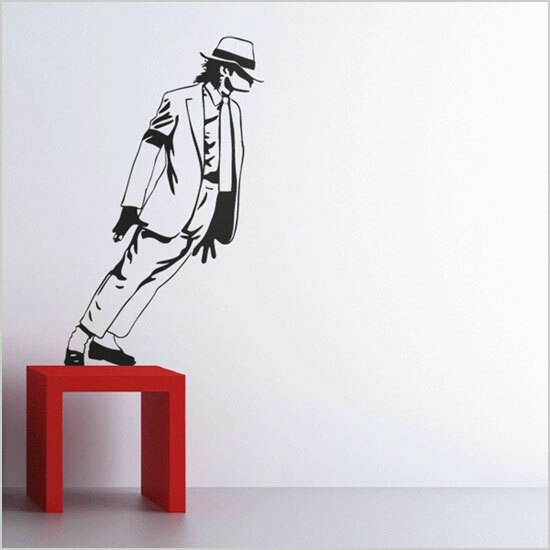 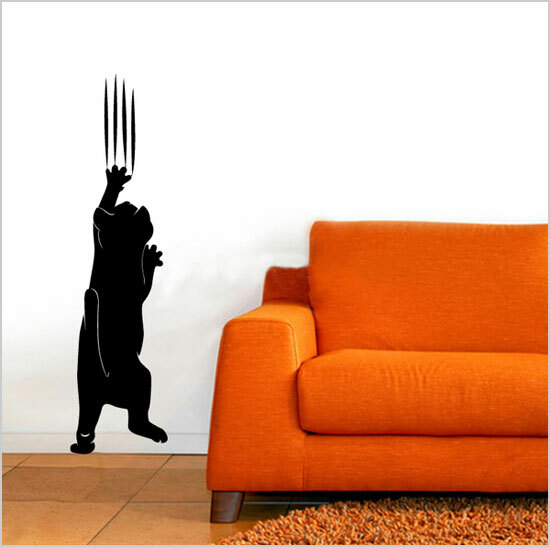 Scroll down to catch the amazing wall stickers and wall art decals. 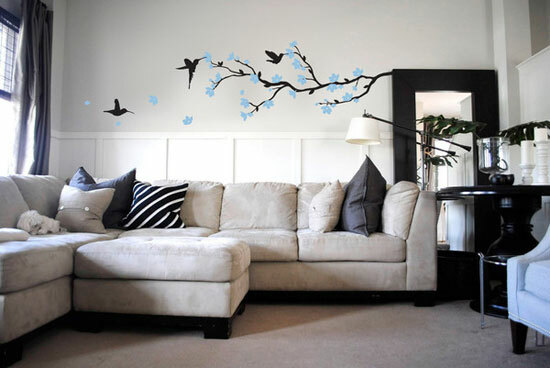 Enjoy to your fullest and make your rooms look smashing than ever. 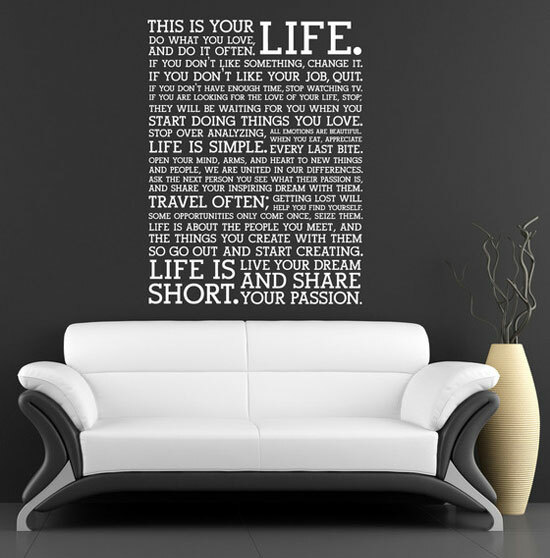 list is amazing.. just what I was looking for.. thanks !! 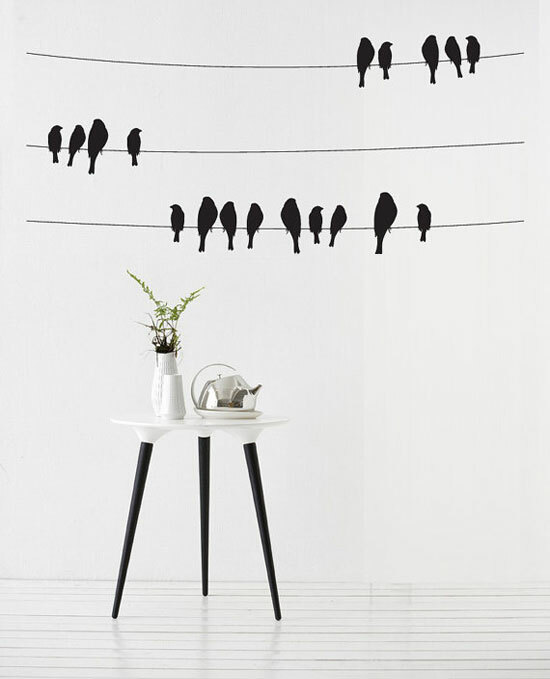 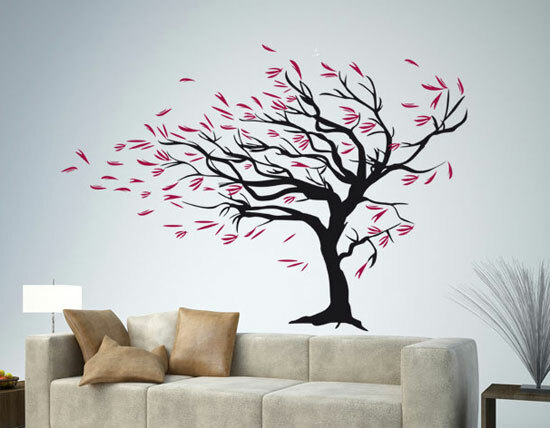 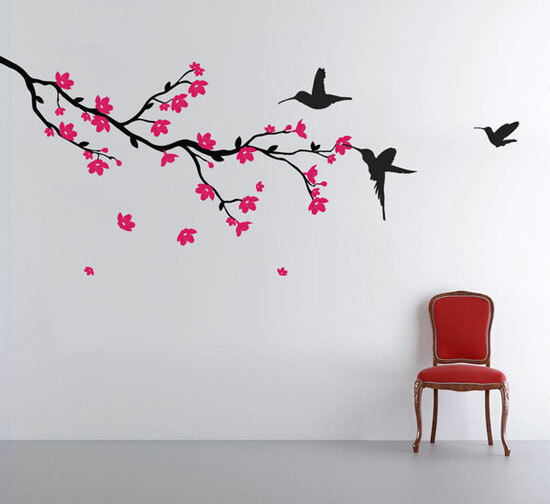 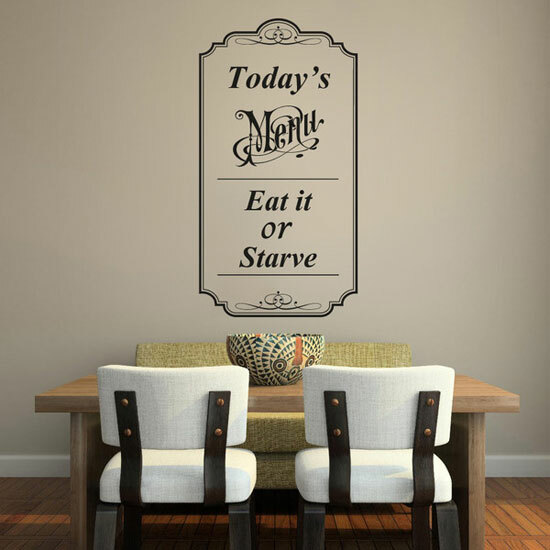 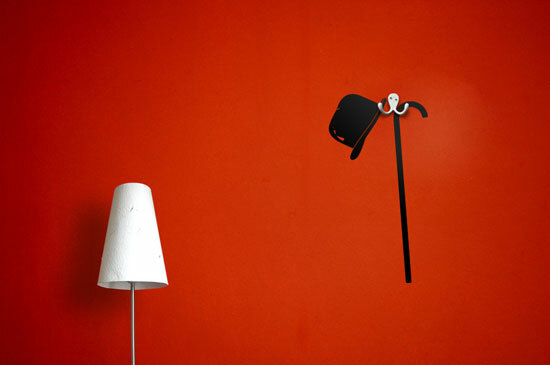 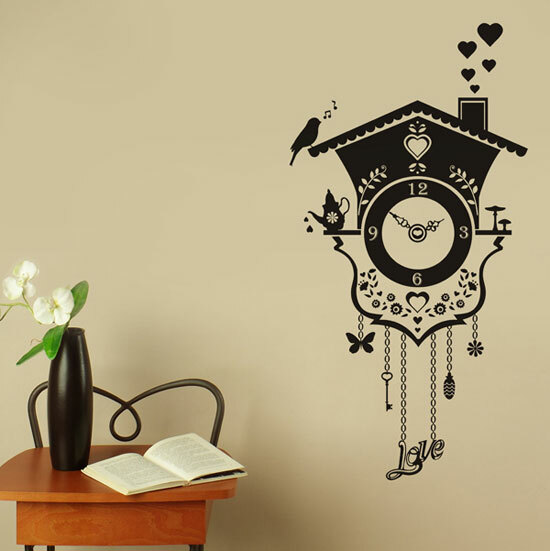 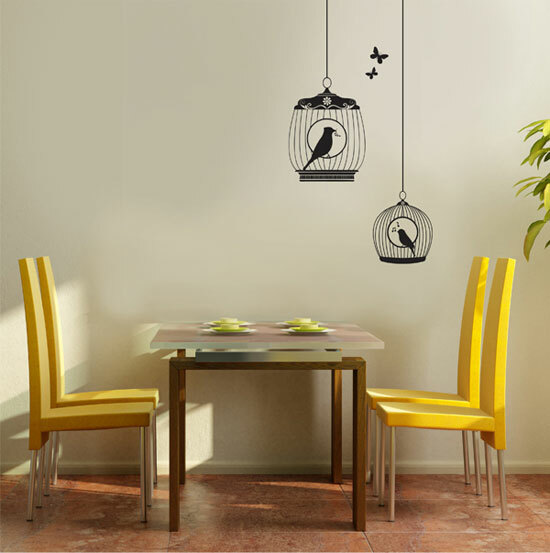 I would like to see more designe for wall stickers in black colour for dining area wall.